색상 찾기 - 어울리는 색상..
RWDB - Responsive Web Des..
내용 잘 봤습니다. 전체 프로..
좋은 내용 포스팅 해주셔서 감.. Text Shadows를 쉽게 만들어 보자 - Trendy CSS, mixfont 관련 자료 Mixfont | A modern font generator www.mixfont.com https://www.mixfont.com/..
색상 찾기 - 어울리는 색상을 찾아보자 관련 자료 Colordot - A color picker for humans color.hailpixel.com 쉽고 간단하게 색상을 찾아주는 웹사이트이다. 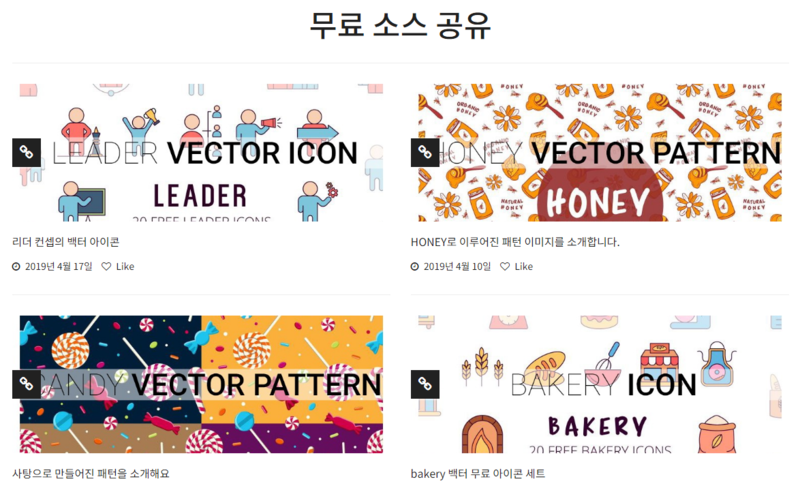 색상을 고르기 어려울 때 이곳..
RWDB - Responsive Web Design dB Web awards 관련 자료 RWDB RWDB Responsive Web Design dB Web awards, 우수 하이브리드웹&middot;반응형웹 모음 사이트 r..